'Say it with flowers' remains just as popular a way of thanking someone for a special kindness or showing how much you care for a loved one as it probably ever did. So, with Mother's Day just around the corner, children in one particular area of the Midlands are being invited to do - and make - something special for their mums in plenty of time for the special event in the calendar. 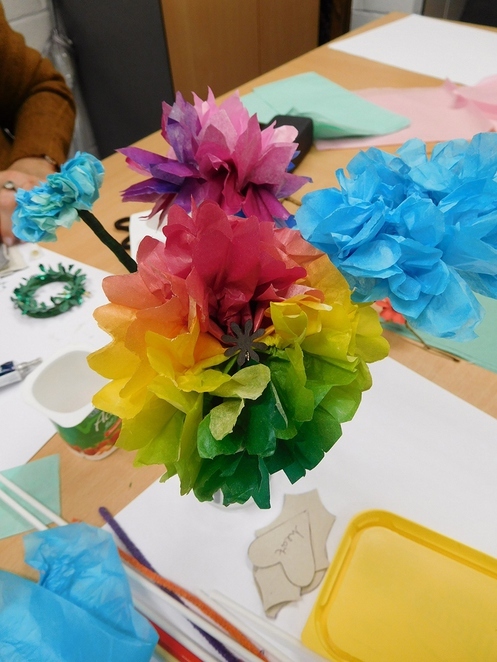 Children living within the city of Lichfield and its surrounding district are being offered the chance to attend a special workshop on Saturday 25 March where they can learn all about how to create a bouquet of beautiful flowers. The event is taking place within Lichfield's delightful Beacon Park, with the workshop sessions being held inside the park's Discovery Hub. And, to make sure that none of the current colourful display of spring flowers will be needlessly harmed in the process, youngsters attending the workshop will be hand-making their flowers out of tissue papers. The workshop is mainly regarded as being suitable for any child aged eight and over. Younger children can take part but they may require some extra help to put the finishing touches to their floral bouquets. 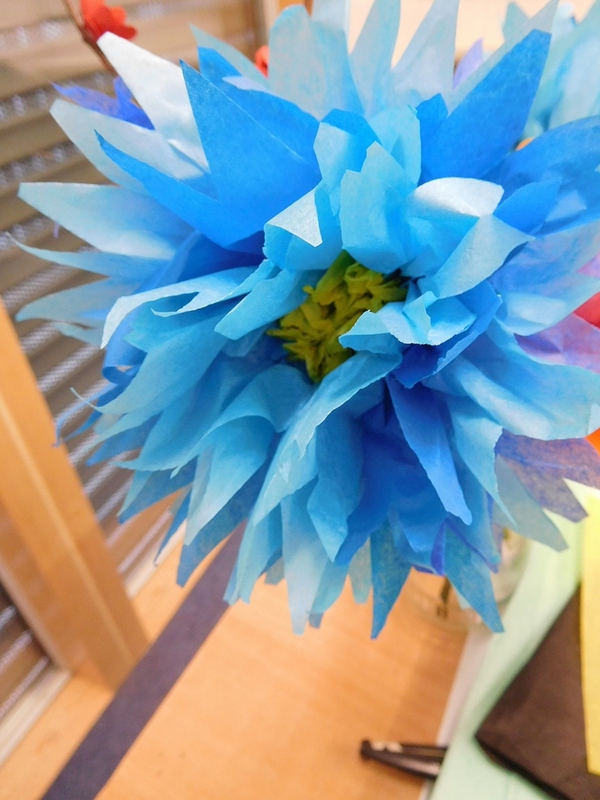 The drop in paper flowers workshop will start at 11am on Saturday 25 March and continue throughout the day with the final entrance being at 2.30pm. The cost for each tissue paper flower is just 50 pence. All children must be accompanied by an adult. Councillor Andy Smith, Cabinet Member for Leisure and Parks at Lichfield District Council, said: "We hope plenty of children will come along and make something special for their mothers or grandmothers." Beacon Park off Swan Road, Lichfield, is set in more than 70 acres comprising both delightful gardens and large open space which accommodates numerous football pitches. 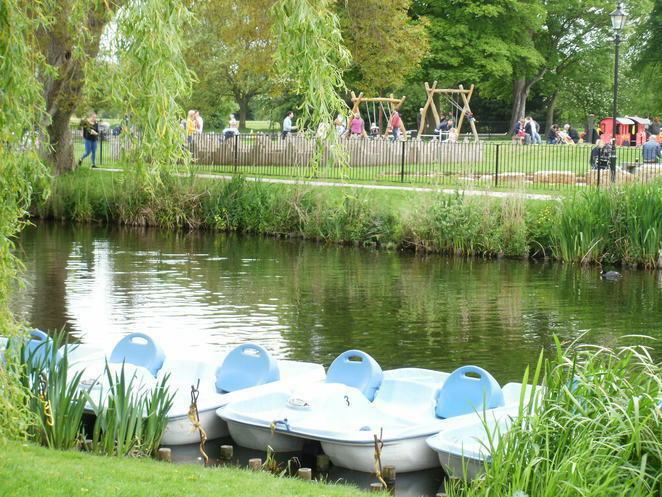 Situated just a stone's throw from the city centre, the park also provides facilities for golf, tennis, basketball and bowls, among others, and also has a children's play area and small boats for hire. Like the city of Lichfield itself, Beacon Park is also steeped in history and heritage, with information boards around the slte giving visitors a glimpse into the area's rich past. Woodland activities in a specific area of the park include pond dipping and wildlife watching, while a range of outdoor activities are also provided throughout the year. To find out more about the various events taking place at Beacon Park during the course of 2017 please visit online.